Corner of Pine and Orange. 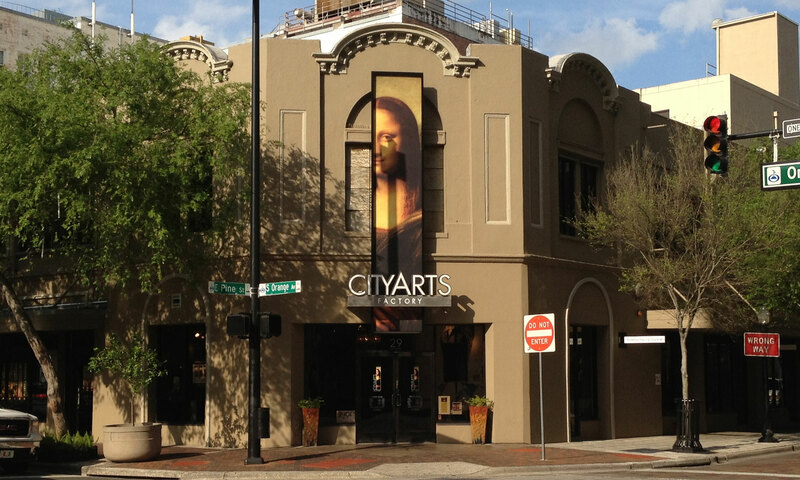 What was once the Dr. Phillips Theatre built in 1916 is today known as the CityArts Factory - a collection of galleries displaying local community and international works of art. CityArts factory is a branch of the Downtown Arts District. 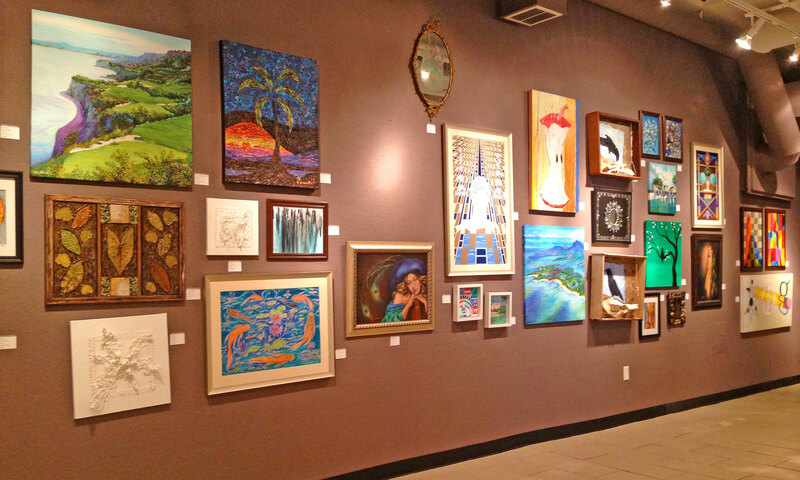 Their mission is to cultivate an appreciation of the arts among Orlando residents. Paintings, prints, sculptures, and drawings are all on display. Works of art rotate regularly, and special events give members of the community an opportunity to socialize in a fun, cultured environment. Since CityArts Factory is a collection of community galleries, you can discover ways to have your own art exhibited, whether it's purchasing a space or submitting your work to a show. Consider CityArts Factory as a locale for your next corporate gathering or private social. CityArts Factory is able to lend space for up to 200 people.